The Fairfield Inn & Suites Cincinnati North/Sharonville is conveniently located right off I-75 across from the Sharonville Convention Center and adjacent to the CoCo Key Indoor Water Resort. The traditional guestroom, Executive Suites and two-room Family Suites all provide flat panel televisions, refrigerators and many of the amenities you would expect from a full-service hotel. 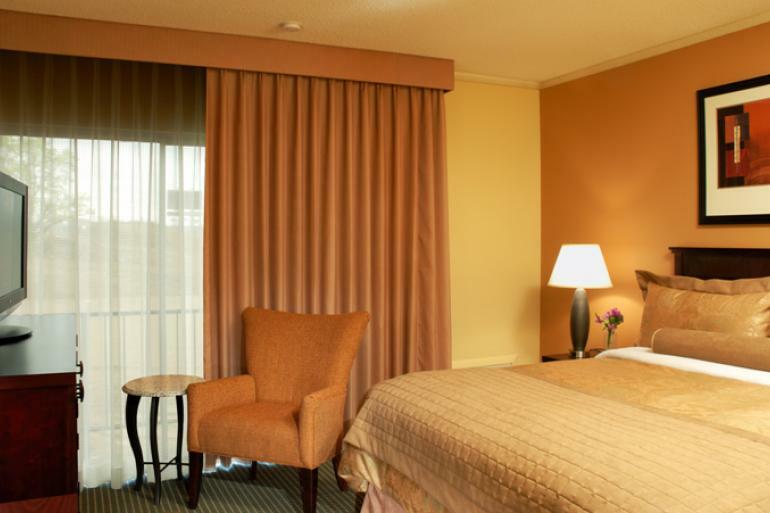 All this complimented by ample complimentary parking and great restaurants within walking distances makes the Fairfield Inn & Suites the perfect hotel for business travel, meetings or leisure time with the family. Cincinnati's only airsoft indoor play field. The terrain can be altered to give each patron a unique experience. Popular for birthday parties and events. A great Japanese in Sharonville.Try the traditional Japanese delights and sushi.